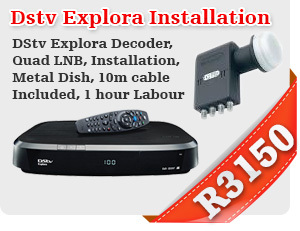 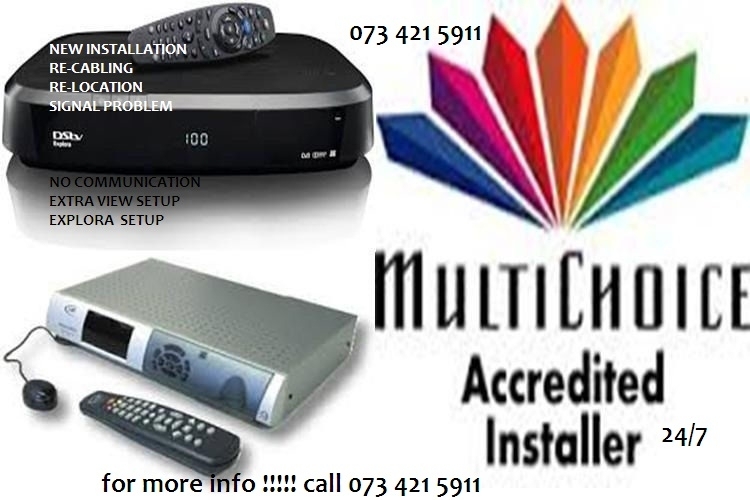 EXPLORA INSTALLATION,SINGLE VIEW INSTALLATION AND REPAIRS ALL AREAS. 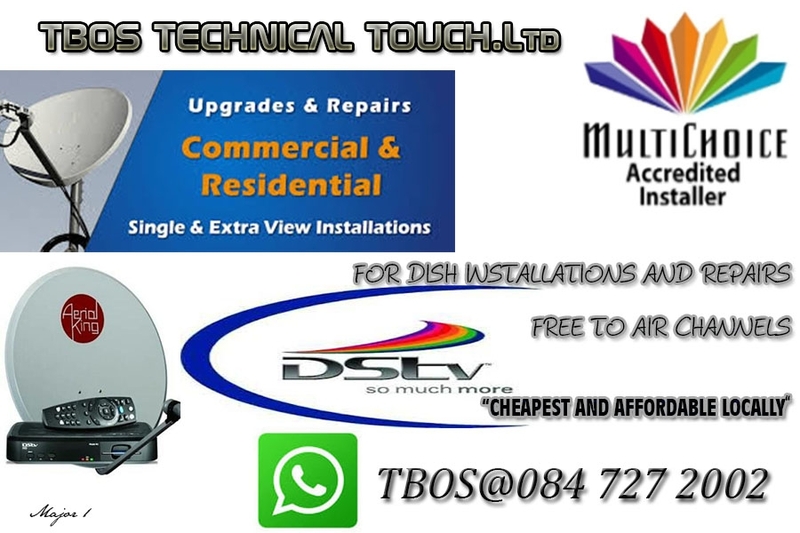 Decoders HD PVR Accessories TWIN LNB, SPLITTER, MULTISWITCHES & TV WALL BRACKETS. 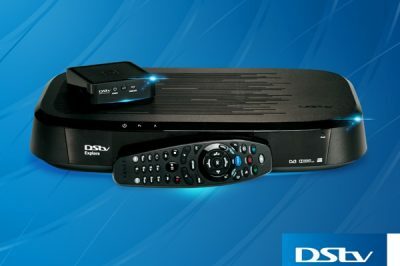 HD PVR DECORDER SINGLE VIEW & MULTI VIEW SINGLE VIEW DECORDERS,EXTRA VIEWS. 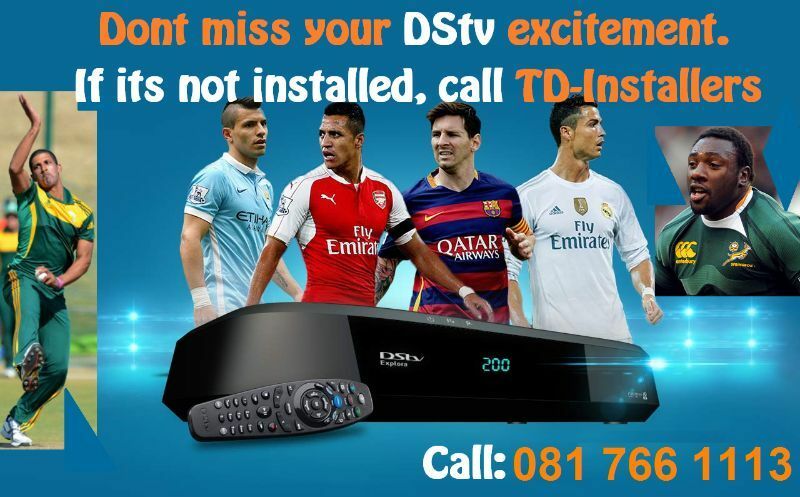 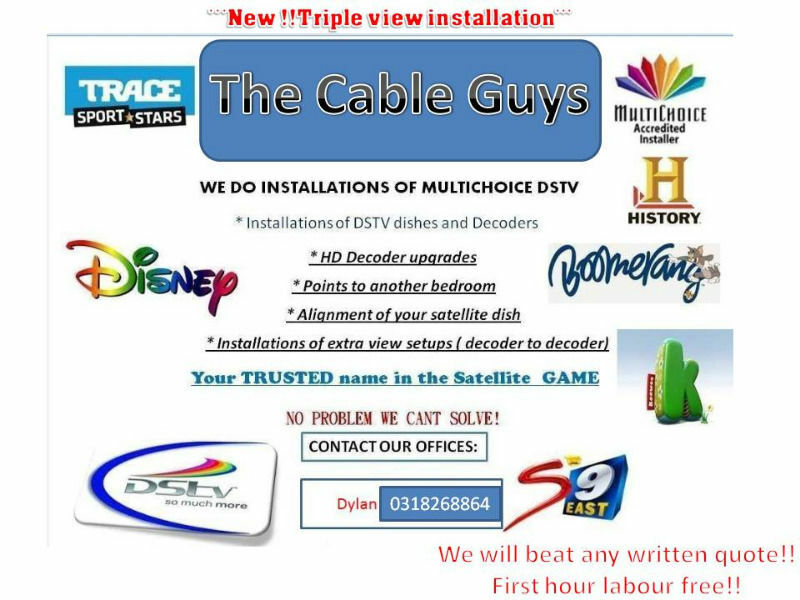 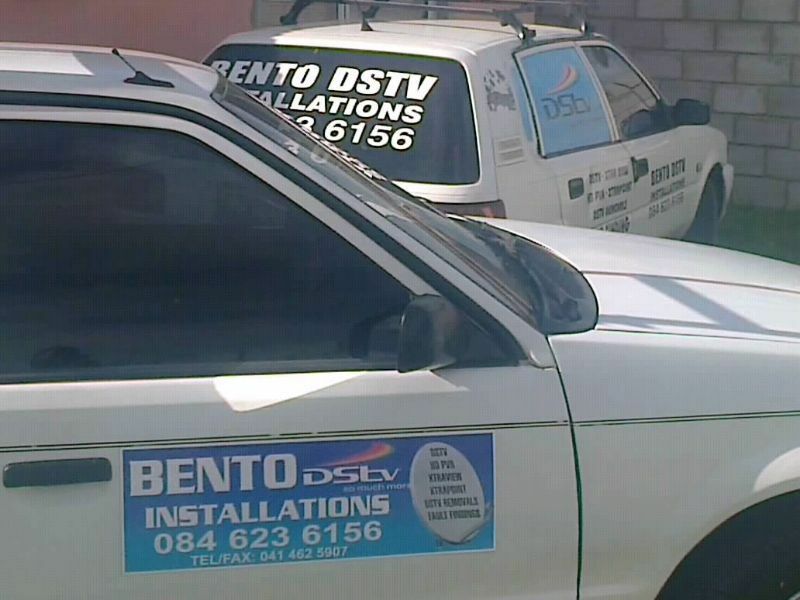 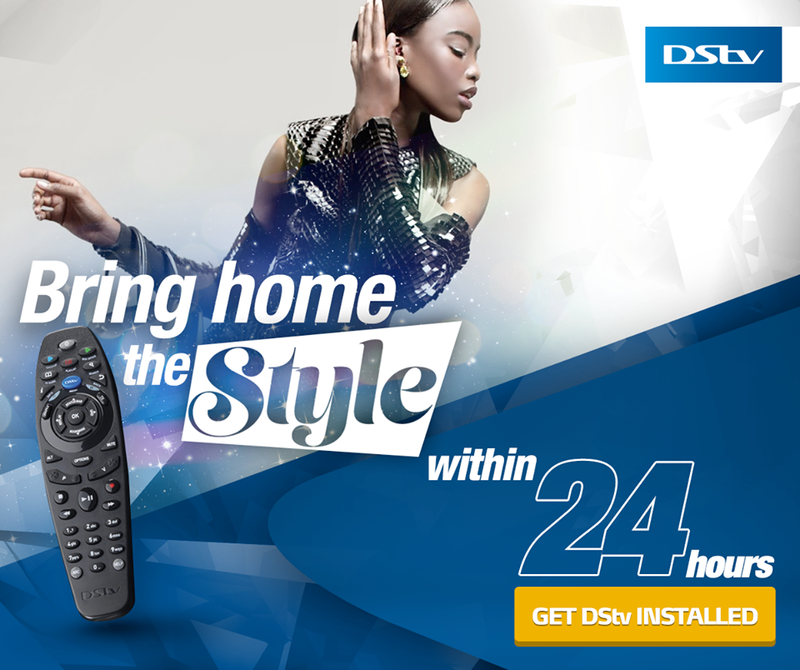 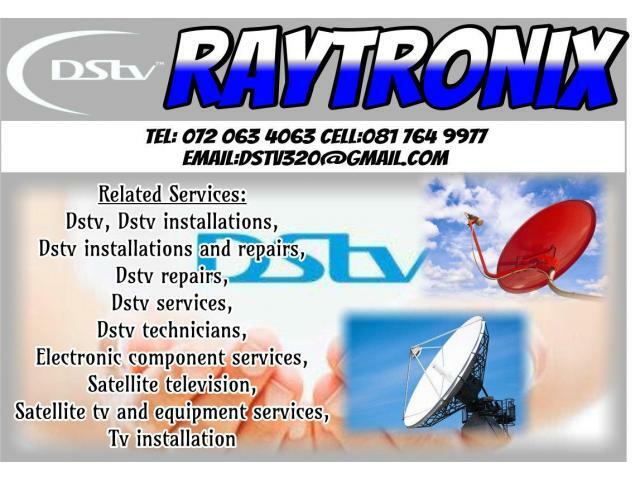 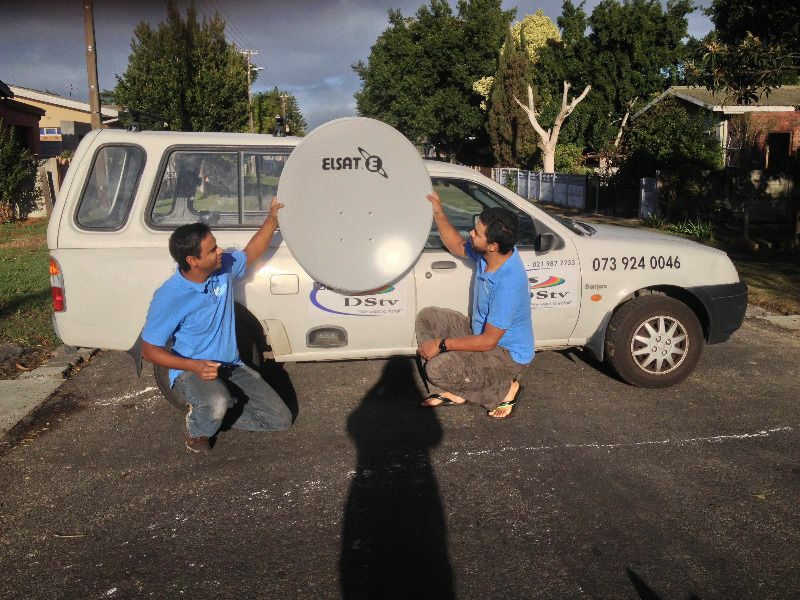 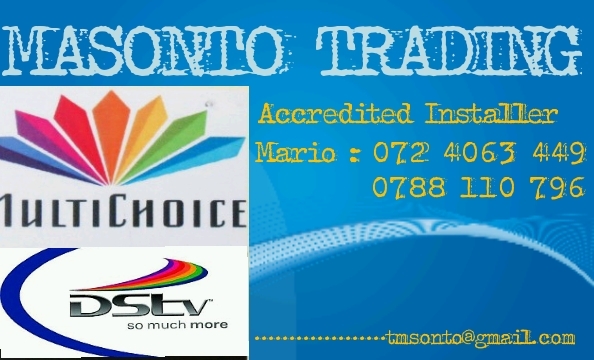 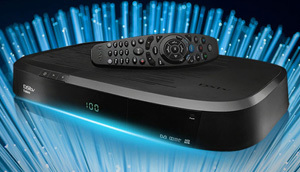 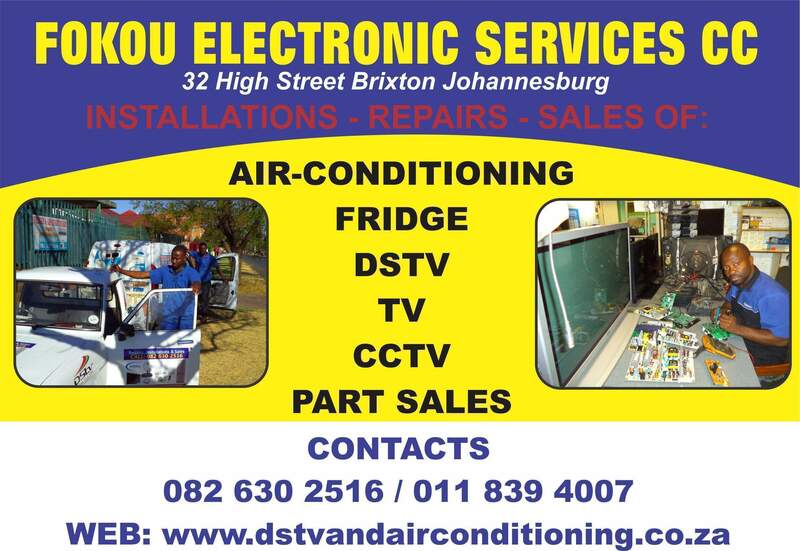 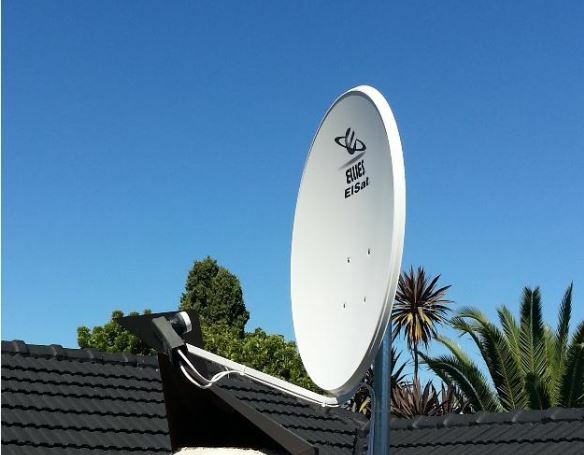 ALL TV INSTALLATIONS Also includes Full installations, Dish upgrades And Any signal problems.